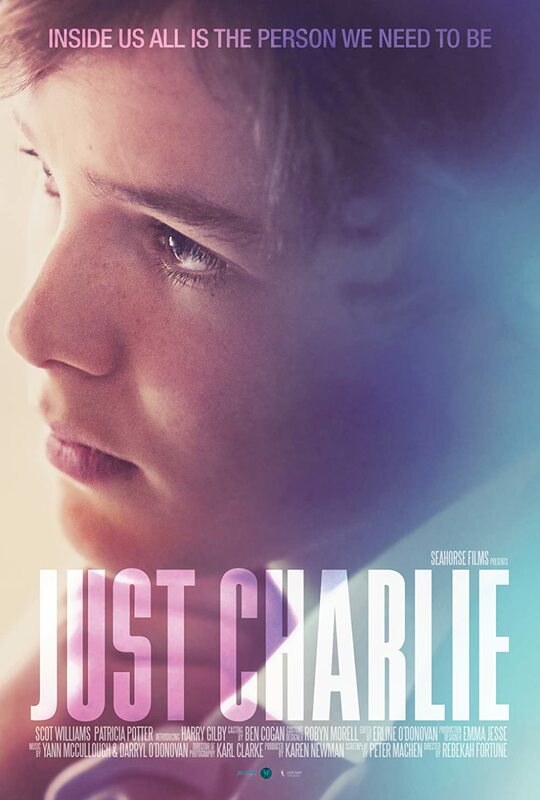 Just Charlie is a movie starring Ewan Mitchell, Karen Bryson, and Harry Gilby. Football star Charlie is a girl trapped in the body of a boy. Rejected by her Father and teammates will she ever play football again?